The green, eco-friendly solution to a complete auto detail has finally arrived! The ultimate solution to washing, waxing and protecting any size vehicle in minutes without wasting time or water is here! 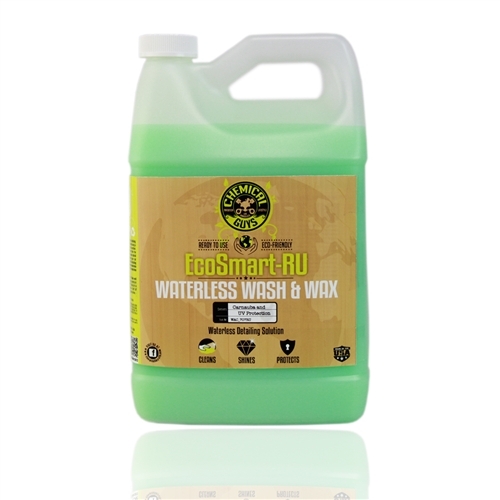 Introducing EcoSmart-RU, the ready to use (RU) complete auto detailing system. EcoSmart-RU is an easy to use car care product that you simply spray on, gently wipe dirt and contamination away, and buff-off to a clean high-gloss shine. Clean, polish and protect your entire vehicle without water. EcoSmart-RU can be used virtually anywhere, anytime, on a wet or dry surface in the sun or shade. It’s more than just a product - it’s a complete detailing system in a bottle. EcoSmart-RU was specifically developed to be, well, ready to use. You can simply spray the product out of the bottle onto a dirty vehicle or the product can be re-diluted as desired; 1:1 or even one part product with two parts water. EcoSmart truly is the zero pollution detailing solution! EcoSmart was formulated from the ground up. Chemical Guys EcoSmart is the first waterless detailing system of its kind. 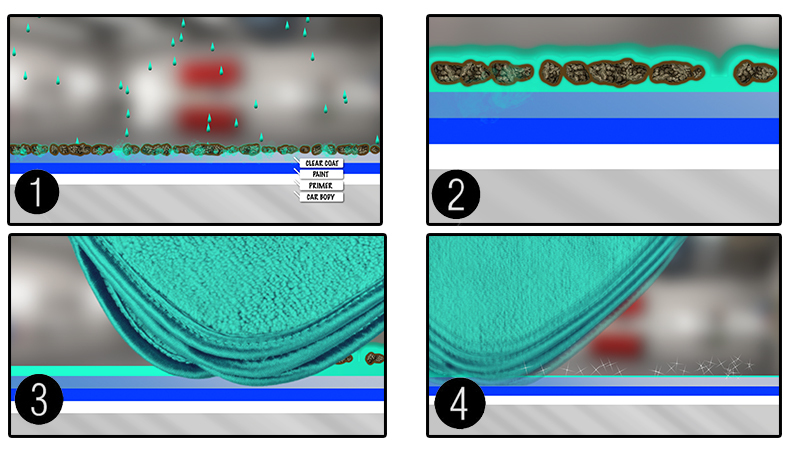 Once sprayed onto the surface, the unique emulsion of EcoSmart will lift and emulsify dirt away from the surface suspending it in a unique blend of hyper-surfactants, natural carnauba wax, and gentle lubricating agents. Once suspended, the variable contaminants that covered your vehicle’s beautiful finish can be safely and easily removed with the use of a soft microfiber towel. The secret behind EcoSmart is Smart Chemistry. By developing the first Eco-based natural carnauba emulsion and combining it with hyper efficient lubricating agents and gloss enhancers, we have engineered the first waterless system that cleans, shines, polishes and protects paint in one easy step. The high shine and deep warm color left after washing with EcoSmart is achieved from the perfect blend of natural Brazilian carnauba wax combined with a durable protective sealant. 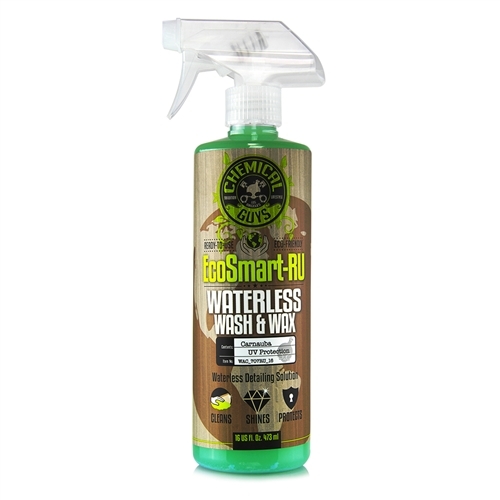 EcoSmart is not just a waterless wash, it is a complete detailing system. 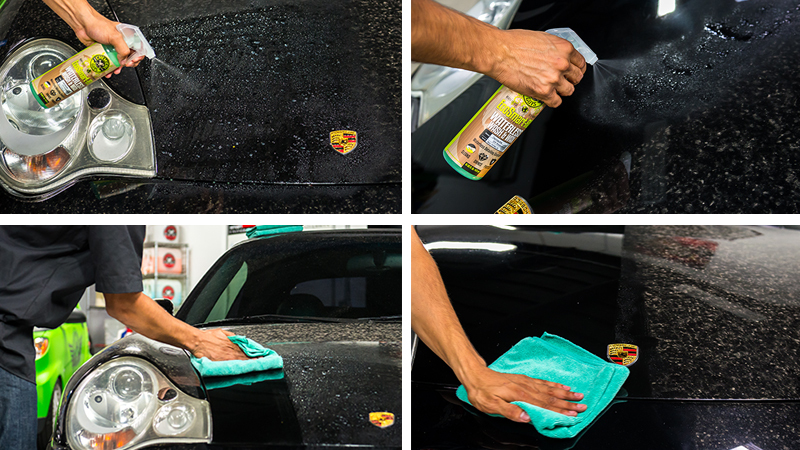 EcoSmart allows the user to wash, wax, and protect any surface in just one easy application. While dirt and contamination is being removed from the surface, a special combination of natural carnauba wax and synthetic sealers are giving a brilliant shine with superior protection. 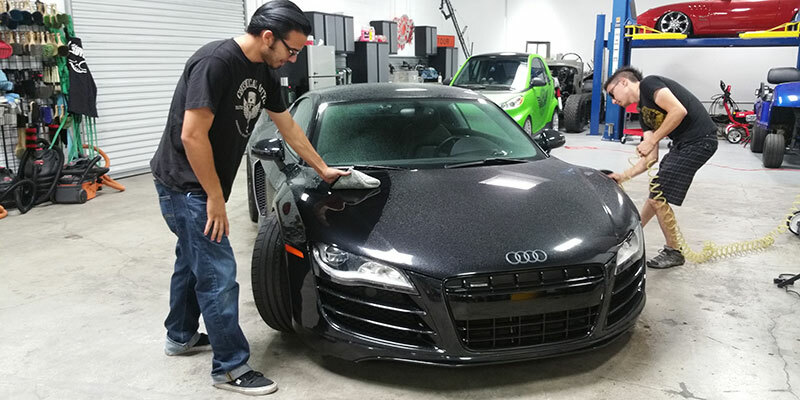 Utilizing the EcoSmart detailing system allows the users to fully detail any vehicle using one amazing product, giving the highest quality results in less time. EcoSmart-RU is our ready to use formulation. 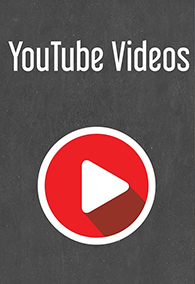 It was specifically developed to be, well, ready to use. You can simply spray the product out of the bottle onto a dirty vehicle or the product can be re-diluted as desired; 1:1 or even one part product with two parts water. EcoSmart Concentrated is our concentrated formula, and it means business! The minimum dilution ration of EcoSmart Concentrated is 1:8. This means you will mix one single 16oz bottle of concentrate with one gallon of RO (reverse osmosis) or DI (di-ionized) or any clean filtered water. It is always best to use clean filtered water over calcium filled tap water. We strongly recommend that you re-dilute EcoSmart again as needed. Will I scratch my vehicle without using water? >EcoSmart is designed to safely remove dirt and contamination from the surface without harming or scratching the painted surface. Advanced hyper surfactants allow the dirt to be surrounded and pulled from the surface while gentle lubricating agents allow the towel to glide effortlessly on the surface ensuring a perfect finish with a superior shine. Is EcoSmart only for painted surfaces? >EcoSmart is a complete detailing system that works on any area of a vehicle including glass, wheels, plastics, engine bays, undercarriage, and even metal surfaces. EcoSmart is able to remove dirt and contamination from even the most sensitive areas. Does EcoSmart remove heavy dirt and mud? >Yes, EcoSmart will work on vehicles with light dirt contamination as well as heavy mud and soil. EcoSmart is engineered utilizing advanced hyper-surfactants that surround and capture even the heaviest dirt and contamination allowing them to be removed from the surface quickly and safely. 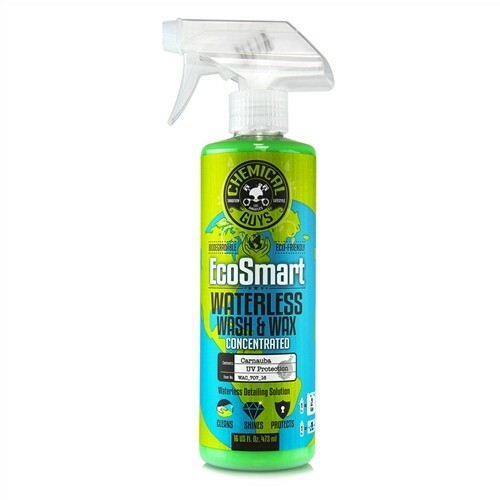 EcoSmart pulls and removes dirt off any vehicle leaving a brilliant shine with long lasting protection. Will EcoSmart work on black colored vehicles? >Yes! EcoSmart works great on black and dark colored vehicles. Black colored vehicles show more swirls and damage than any other color. Using EcoSmart ensures that your black colored vehicle looks as dark and rich as physically possible. Hyper efficient lubricating agents and gloss enhancers make sure that your vehicle stays swirl-free and looking great! Can EcoSmart be used indoors? Yes! EcoSmart is the perfect solution for detailing indoors. EcoSmart allows zero water to touch the ground and requires no water supply allowing detailing to be performed in any location worldwide. EcoSmart allows the user to detail vehicles inside garages, office buildings, museums, and even private events where water is not allowed. EcoSmart opens up a whole new world of detailing. Don’t be held back by water and join the Eco-revolution! Can EcoSmart be used in direct sunlight? >Yes. The unique emulsion characteristics of EcoSmart allow the product to be used in direct sunlight. Even in high temperatures, EcoSmart will remove dirt and contaminates leaving a perfectly clean surface with a high gloss shine that lasts. EcoSmart will give amazingly fast results in any temperature. Can EcoSmart be used during winter months in colder climate? 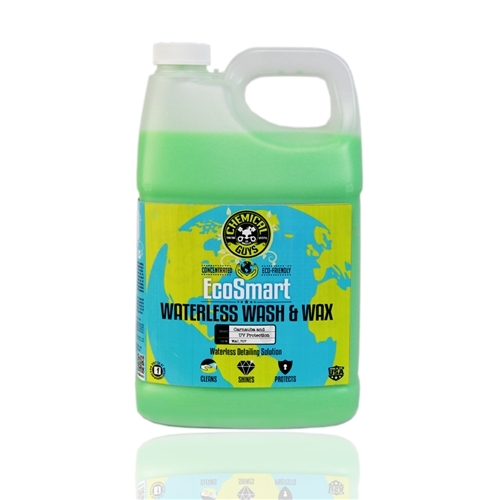 >EcoSmart is the ideal solution for detailing in situations with colder weather. EcoSmart can be used in colder temperatures where using traditional water systems can leave the vehicle covered in frozen ice. EcoSmart allows the user to work efficiently in any environment and offers a great way to keep your car looking great during the winter months.